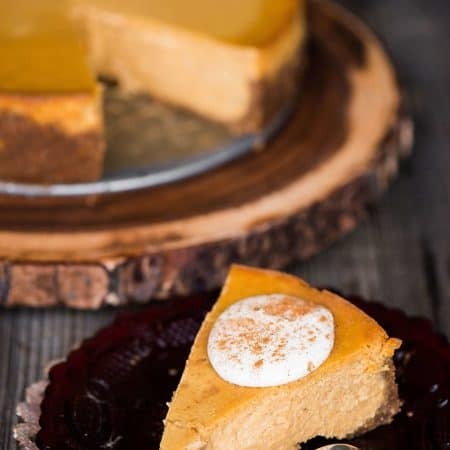 Pumpkin Pie Cheesecake is the perfect fall dessert. Made from scratch using quality ingredients, it is the best pumpkin cheesecake recipe you’ll find! This recipe for Pumpkin Pie Cheesecake was made extra delicious because I used my favorite Organic Valley ingredients. Once I tell you a little bit more about Organic Valley, you’ll fully understand what I’m talking about. 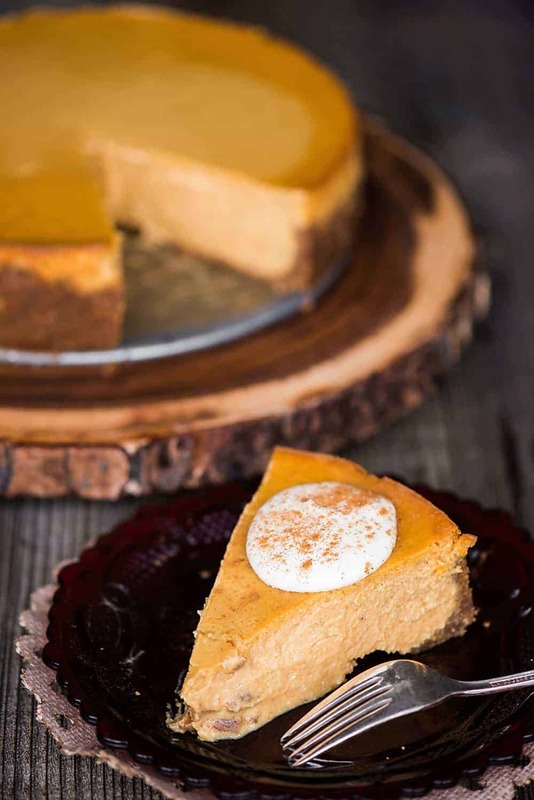 Recipes like this pumpkin pie cheesecake really shine when you use high quality ingredients. 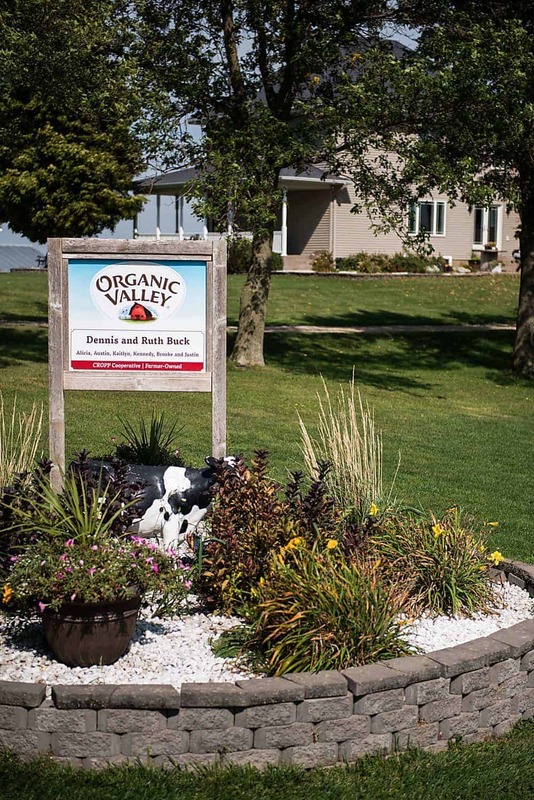 I’ve always known Organic Valley farmers produce outstanding dairy products, but I never fully realized why they were so amazing until I visited my first Organic Valley Coop family farm. In that post, I share my recipe for Zucchini Cheddar Bread but I also tell you all about my farm experience. For this pumpkin pie cheesecake post, I want to share my latest Organic Valley farm experience before I dive right into the recipe. I know, that first photo got your mouth watering, but trust me – they are a company worth learning about. 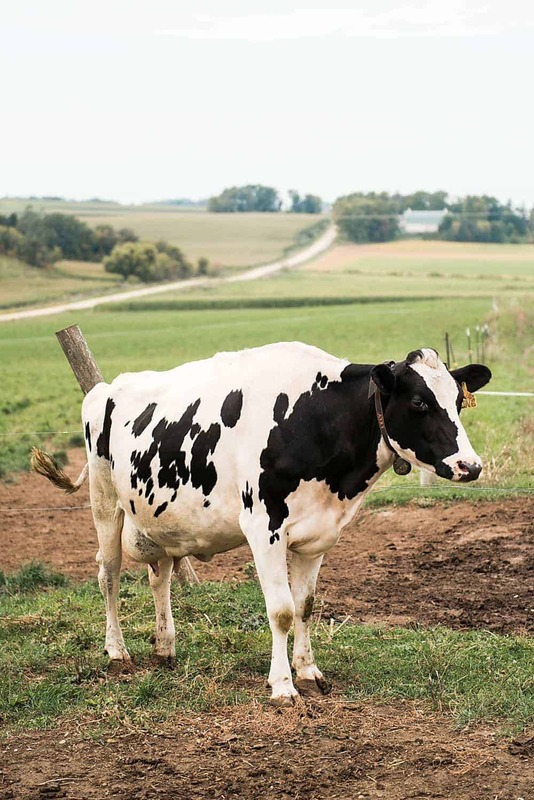 The Buck Family have everything you’d expect from an Organic Valley family – green pasture as far as the eye can see, happy and healthy cows, clean water and shelter areas, and a milking area. At the last farm I visited, they milked the cows twice a day – 3am and 3pm. The Buck Family farm goes above and beyond with their fully automated milking area. Organic Valley farmers all want their animals to live healthy and happy lives. This is not only best for the animals, but it’s best for the food we eat. The animal care that every Organic Valley farmer provides focuses on holistic health practices. 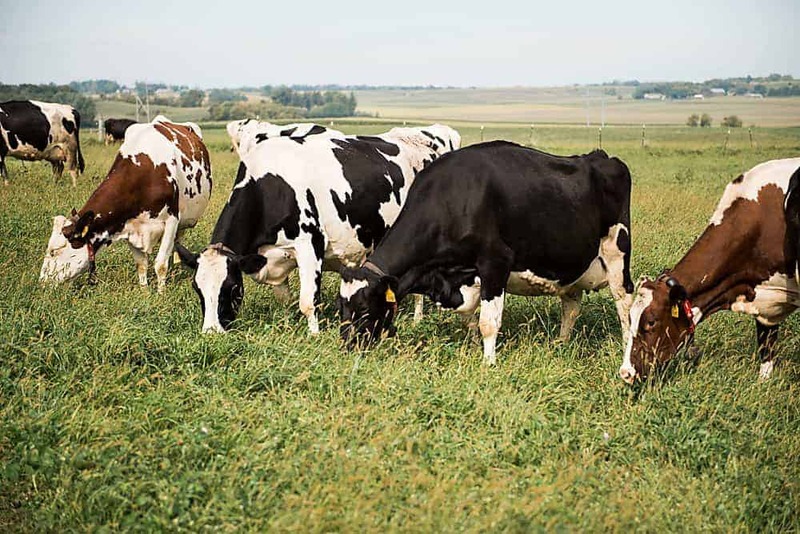 That means the focus is on keeping healthy cows and prevention, not just treating symptoms. Organic Valley also has their own veterinarians on staff and I was able to meet and speak with them at both of the farms I visited. Here’s the best part – the focus on incredible animal care has a direct positive result on the environment. 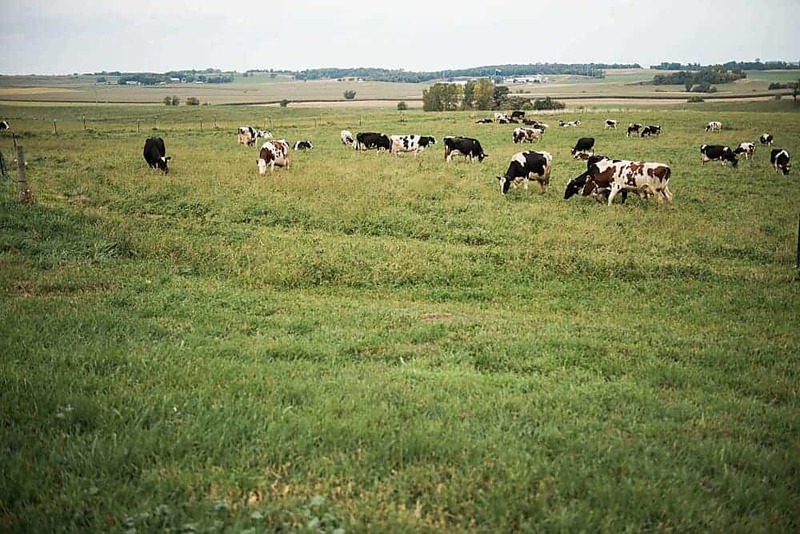 By putting the animal’s needs first by providing vast amounts of healthy green pasture, the Organic Valley farms actually reduce harmful runoff, build living soils, and take carbon out of our atmosphere. In essence, their incredible animal care has an even larger impact than just happy and healthy animals. 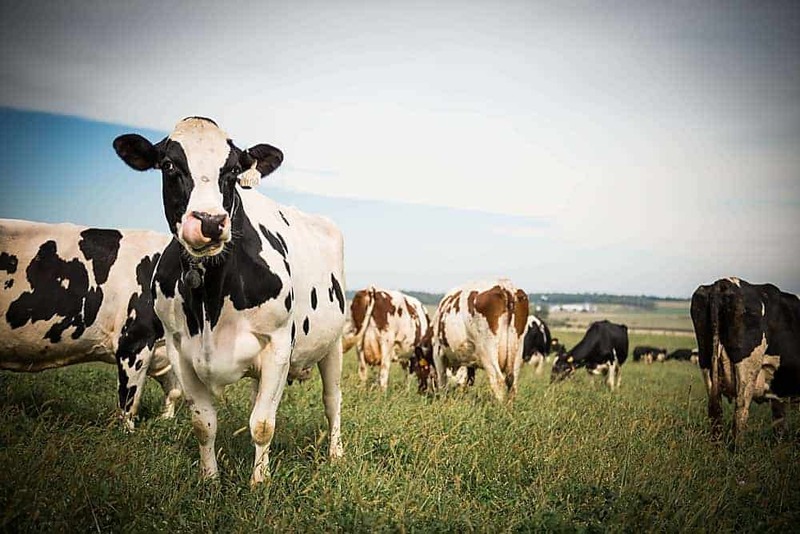 Organic Valley’s incredible animal care is just one of the many components that goes into their outstanding dairy products. With that, let’s jump into the recipe, shall we? 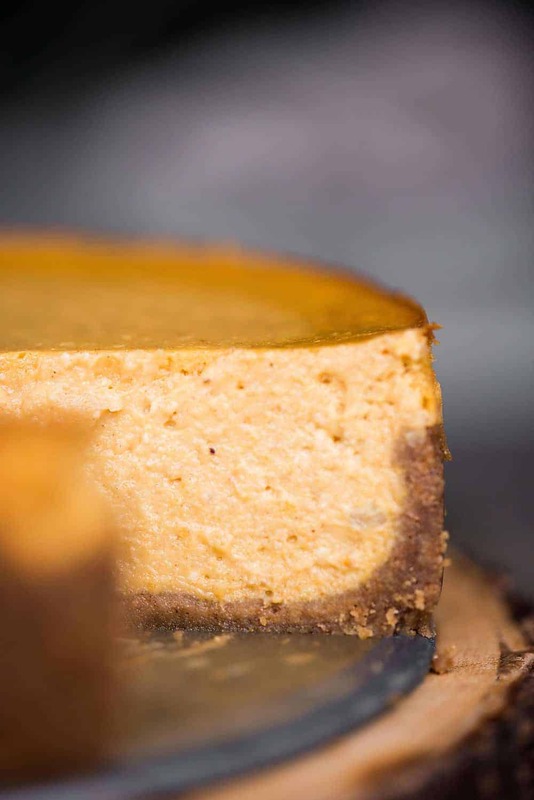 Because, we all need a slice of the best pumpkin cheesecake now and again, wouldn’t you agree? Every good homemade pie starts out with an amazing crust. I thought about using a standard pie crust, but decided that pumpkin cheesecake with gingersnap crust sounded better. I’ve made crusts purely out of gingersnap crumbs before and thought it was too sweet, so for this pie I used a combination of gingersnap cookies and graham crackers and of course mixed them with Organic Valley’s Cultured Unsalted Butter. This is the butter I love to bake with because the creamy, complex flavors come out in the final product. Oh yes. I keep a special reserve of the Organic Valley Pasture Butter on hand purely for spreading on toast. In the summer, cows give sweeter milk. 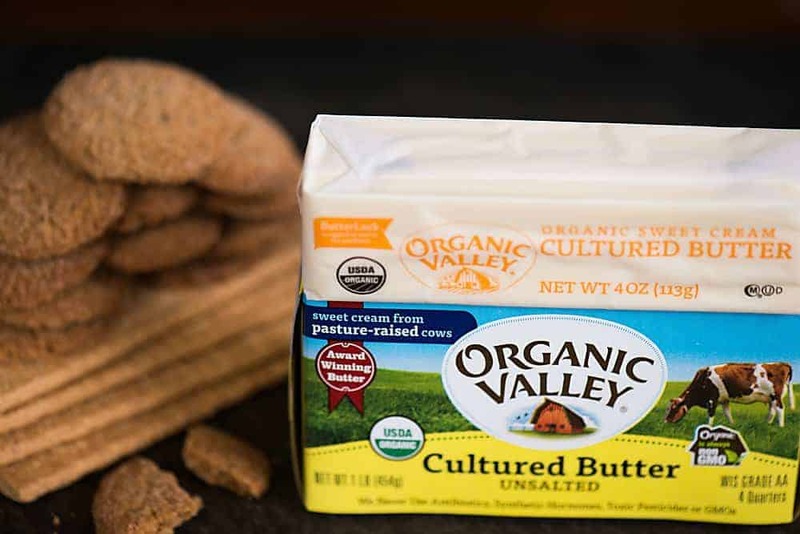 They use milk from the peak of pasture season to make Organic Valley Pasture Butter, which gets churned just a bit longer to develop deeper and richer flavors. Organic Valley offers so many amazing products to choose from! And what would pumpkin pie cheesecake be without an amazing filling? 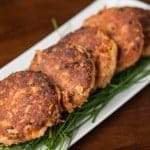 Again, good recipes use good ingredients. This easy pumpkin cheesecake uses a combination of cream cheese and sour cream along with Organic Valley free range eggs. There are just a few tips and tricks to make the best pumpkin cheesecake. Most importantly, be sure the cream cheese is softened to room temperature. I’ve made cheesecakes before where the cream cheese wasn’t soft and it never fully mixed in with the batter. In order to create a smooth and creamy finish, be sure the cream cheese gets whipped perfectly smooth. To make the graham cracker and gingersnap crust, use the food processor to grind the cookies to a fine crumb. I find nothing works better than my fingers to spread it out across the base of the pan. Start in the middle and work your way out to the edges so that you can push any excess up the sides. If you really love the crust, you can increase the crust portion of the recipe by 50% to make it thicker. Be sure to wrap your pan with heavy duty aluminum foil. Never have I baked something in my spring form pan without it leaking just a bit, so the foil helps keep the oven clean. Always serve your pumpkin pie cheesecake with fresh whipped cream. Always. I hope you enjoyed hearing about my Organic Valley farm visit as well as the recipe. Hopefully my excitement over my Organic Valley farm visits help you to fully understand everything this incredible cooperative stands for! 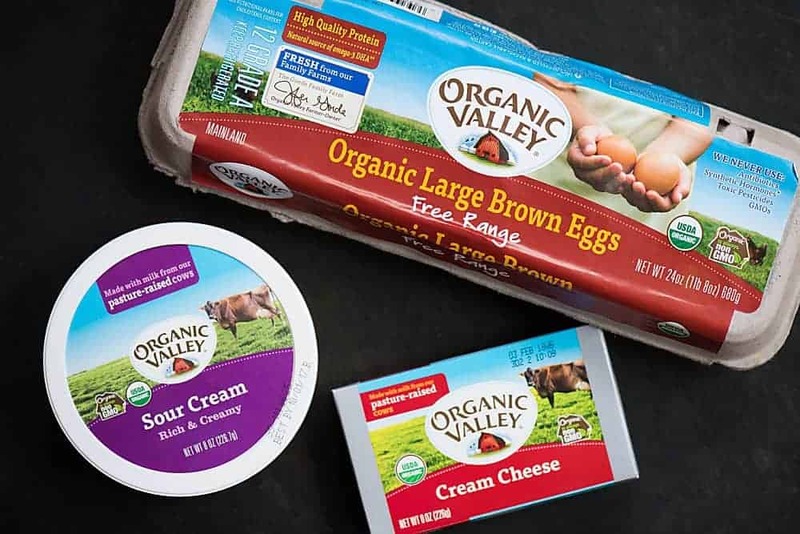 To Find Organic Valley products at a store near you, just click this product locator tool. Feel free to visit them on instagram, twitter, pinterest, facebook, or youtube. 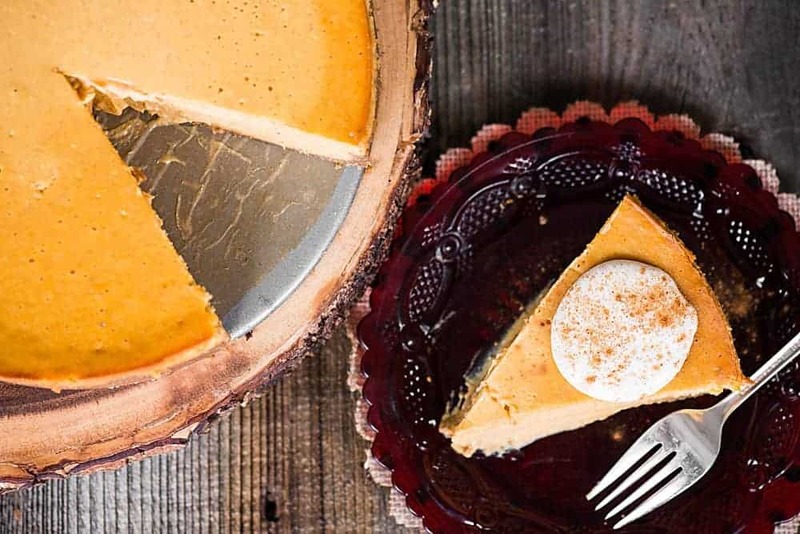 Pumpkin Pie Cheesecake is the perfect fall dessert. Made from scratch using quality ingredients, it is the best pumpkin cheesecake recipe you'll find! Crust:In a medium size bowl, combine crumbs, melted butter, and salt. Press into the bottom and up the sides of a 9-inch springform pan. Set aside. 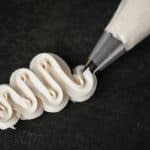 Filling:Using a hand mixer or stand mixer, beat cream cheese until extremely smooth. Add pumpkin puree, eggs, sour cream, sugars, and pumpkin pie spice. Beat together until well combined. Add the flour and the vanilla. Mix until fully combined. To bake:Pour prepared filling on top of crust. Wrap bottom of pan with heavy duty foil to prevent butter from dripping into your oven. Bake in preheated oven for at least an hour. Center should be just slightly jiggly but not liquid. Remove from oven and allow to cool at room temperature for about 15 minutes. 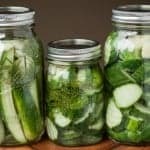 Cover tightly with plastic wrap and refrigerate a minimum of 4 hours. Serve with Organic Valley Heavy Whipping Cream. Thank you so much for the invaluable information on Organic valley farmers. I use their eggs right now but your testimonial gives me high confidence in all of the other products they make. Wherever possible (availability) I will switch to all of their products. And also a big thank you for the pumpkin cheesecake recipe. I will be making that very soon. YUM. A thousand times, YUM. 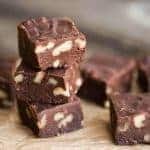 I have been looking for this recipe for years thank you so much I know this recipe is going to be a big hit with my famil Sandra Hicks.y.